Welcome to Fukui Amity! We have a wide range of students, aged 6-months to 3rd year high school students. We have many students commuting from the Echizen area as well as from Fukui city. As soon as you walk into Amity, you will feel welcomed by the friendly atmosphere. Fukui is a charming city surrounded by beautiful mountains. 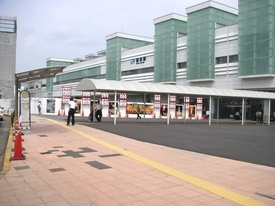 Amity is in a very convenient location, just 2 blocks away from Fukui station. Fukui Amity is a fantastic place to work. 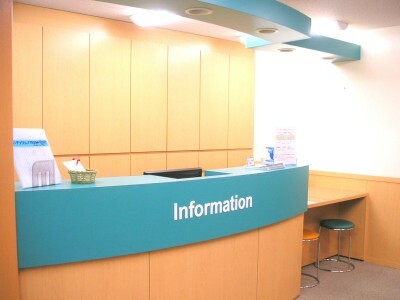 The students are friendly and brighten your day, and the staff makes learning English fun and enjoyable.